Are you a fan of football and wish your streaming app has a live football feature so you can watch the games even when you are away? If so, then you are in for a treat with Burma TV. This multimedia application offers the best experience for football crazies. A free program, it offers you live football coverages, game highlights, and more. While they may be lots of streaming apps that offer sports content, it is still hard to find one that offers live football coverages. 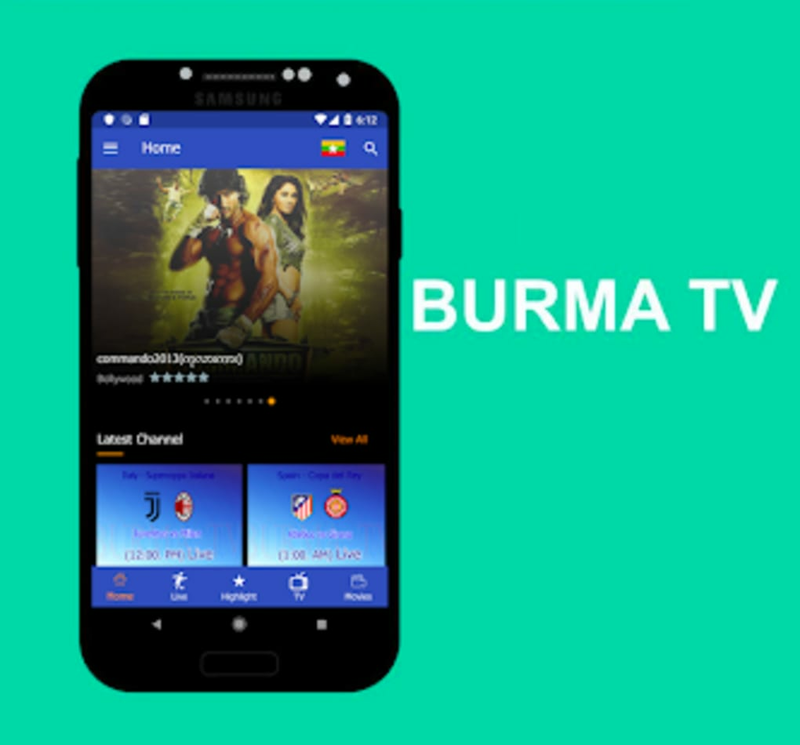 Burma TV gives you free access to live football games. It does not only let you stream as the game is in progress, but it also allows you to watch game highlights. This is especially ideal if you happen to miss the live games. But what fans would love about the app is the fact that it provides you with coverage of various football leagues. Yes, you read it right. 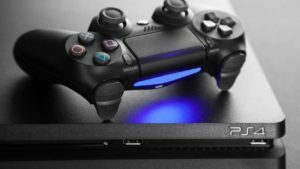 Aside from popular leagues like the UEFA Champions League, you can also follow your favorite football teams from other football tournaments such as the Laliga, Premier League, Bundesliga, and Series A. You can also watch friendly matches among your favorite teams using this app. All football matches are neatly organized according to its corresponding league, making it easy for you to look for the match you wanted to stream. Burma TV also offers live coverage from other sporting events such as One Championship. 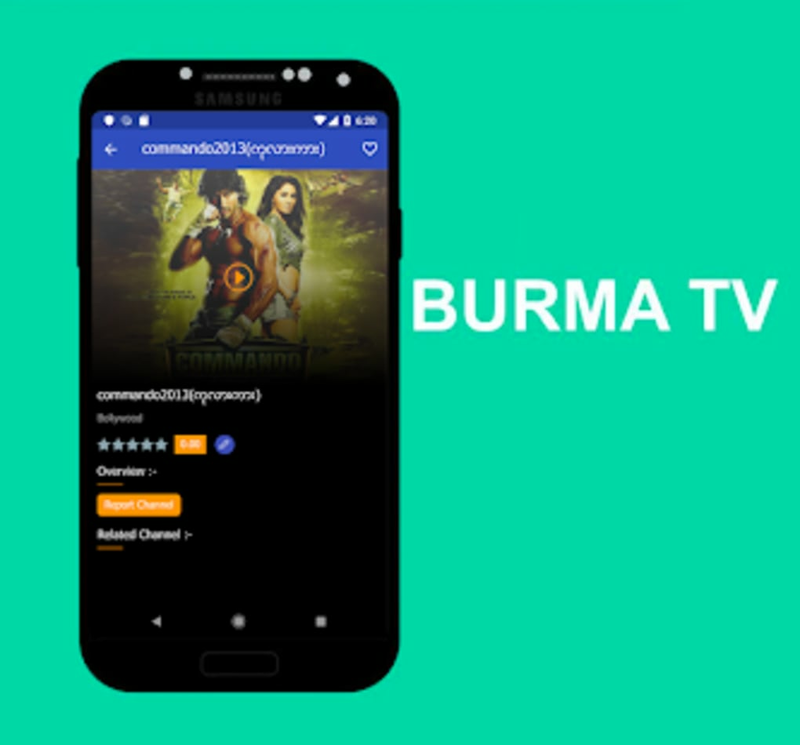 In addition to various football leagues, Burma TV also gives you access to TV shows and movies. The app lets you watch stream shows from popular TV channels in Myanmar, including 5 Plus, MRTV, MITV, and MNTV. 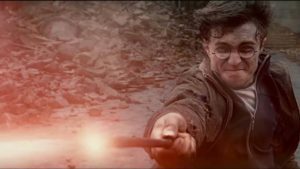 It also comes with a movie library that spans from drama and horror to action and Sci-fi. It even has Chinese and Thai movie contents. 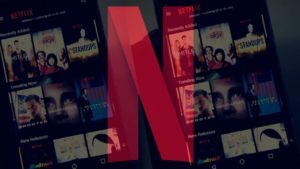 However, the movies available on the app are quite limited, so if you’re looking for larger movie selection, you will need to download other streaming apps. Burma TV works like most streaming services. The app’s interface is pretty standard, with scrollable rows of contents arranged by topics and genres. For added convenience, the app comes with buttons at the bottom of the screen that lets you navigate to your preferred content category with a simple click. More so, the app allows users to switch the language from English to Burmese and vice versa. To do so, you only need to tap the map icon beside the search button. This way non-Burmese speakers won’t have a hard time looking for the settings to set the app. 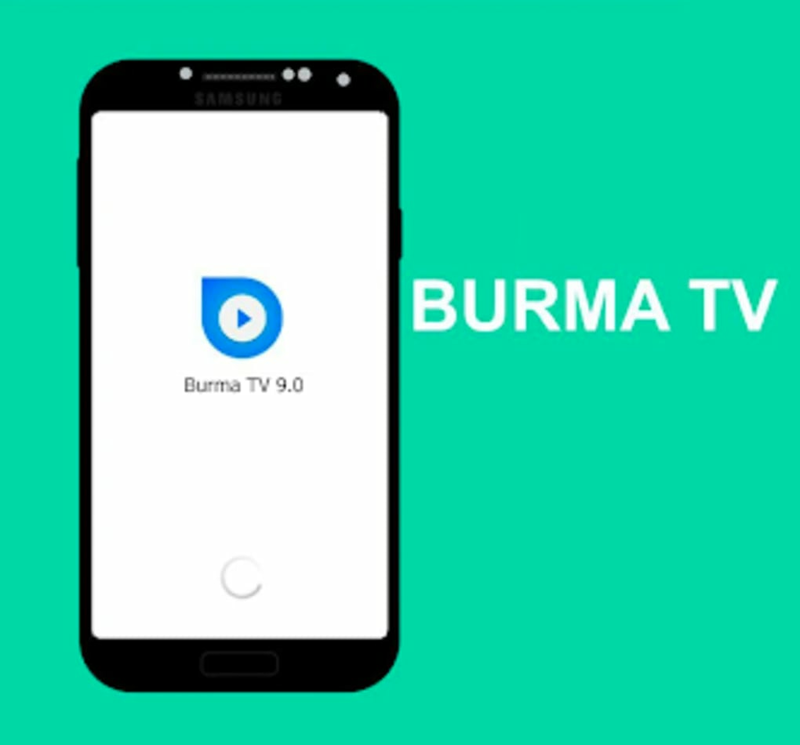 Burma TV also comes with its built-in media player that lets you stream directly from the app. True to its slogan, “Entertainment for All," Burma TV offers content that caters to varied viewers. Whether you want to watch a movie or TV or football, you will surely find one that suits your liking. Each content can be streamed in HD, giving you the experience of watching as if on TV. 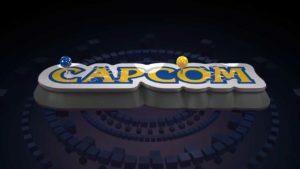 More, all contents are free to stream, so you don’t have to shell out money for a subscription. If you are looking for a streaming service that caters to your love of sports, TV, and movie, this app is good for you. What do you think about Burma TV? Do you recommend it? Why?